The Wildcraft Forest is once again open for free Wild Tea Tasting every Wednesday to Sunday from 11am to 4pm. Join us for a selection of chilled wild teas made from botanicals thoughtfully harvested from forests which have become world renowned as Wildcraft Forest Tea. 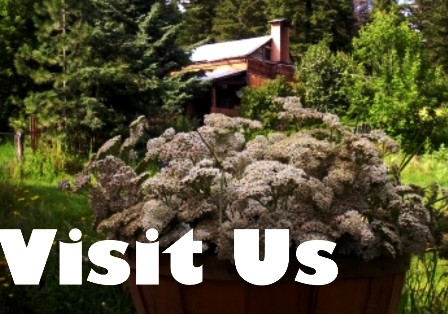 Browse the tea gallery and studio areas; the Wildcraft Forest is the Okanagan’s oldest artist run centre and home to one of Canada’a first sculpture trails – it is now home to the Wildcraft Forest School, Canada’s leading centre for wildcrafting and environmental regeneration. An afternoon introduction to wild foods and medicines. 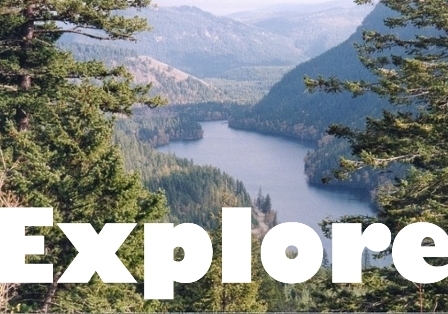 Here’s your chance to experience wildcrafting and the flavours provided by nature. Drop into the Wildcraft Forest between 1pm and 4pm every Wednesday and Thursday all summer long and participate in an introductory wildcrafting session. This three-hour session includes a guided walk through the forest and a chance to explore different wild food and medicinal plants as well as how they relate to wild ecosystems. Participants have a chance to learn what is being harvested at the Wildcraft Forest and will tour the wild tea blending areas where they will be able to blend their very own wild tea that they can then take home. 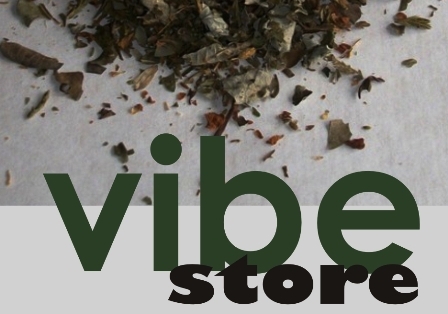 These drop in sessions are available for $60 per person and includes your own customized wild tea or cocktail mix. Space is limited so please reserve early. Register through this payment link and we will confirm with you the date on which you would like to participate. If you would like to check for availability or if you have questions please call us at 250.547.2001 or email. 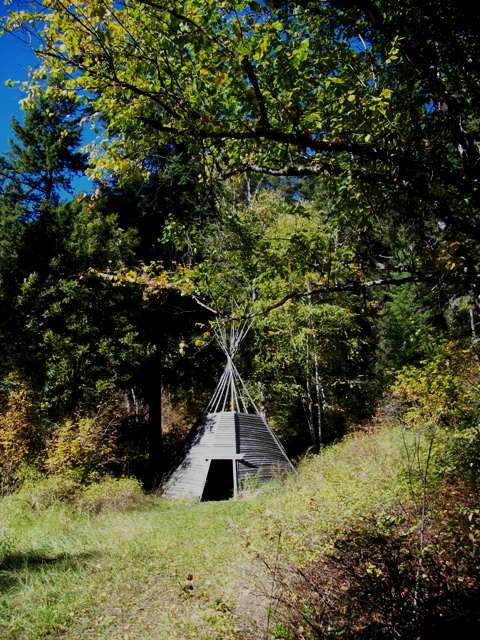 This is an ideal day trip into the cool forests of the Monashee 25 minutes from Vernon; 45 minutes from Kelowna. Yasei Shinrin Yoku is Japanese for “Wild Forest Bathing” and means "taking in the wild forest atmosphere". We invite you to join us for Wild Forest Bathing experiences at the Wildcraft Forest all summer long. Our wildcrafted Massage Oils and Yasei Shinrin Yoku Bodywork Treatments are made from botanicals found in British Columbia's remote forests, which are like a super multivitamin that provides us with all sorts of the nutrients we need to live healthy lives. Forests and nature can protect us from all these different kinds of diseases--cardiovascular, respiratory, mental health, musculoskeletal. Our massage oils, tisanes and essences are made from plants and trees that are carefully harvested and then blended at the Wildcraft Forest where we seek to provide you with wild life-force that includes essence, energy and spirit. Here’s your chance to experience Wild Forest Bathing. Drop in to the Wildcraft Forest between 10am and 1pm every Wednesday and Thursday all summer long and participate in an introductory session of Yasei Shinrin Yoku. 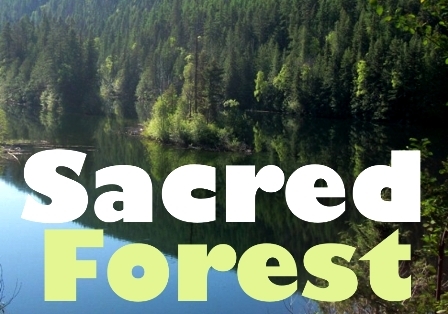 This three hour session includes a slow guided walk through the forest in an effort to engage with Mother Tree life force which is also known as “chi” and the "the natural energy of the universe" which operates within the body and manifests in every living being including plants and trees. This introductory session includes methods of slow movement exercises linked to essence, energy and spirit. These drop in sessions are available for $60 per person and includes a Yasei Shinrin Yoku Treatment Kit. Replenishing the well – an introduction to ancient slow movement exercises linked to essence, energy and spirit. Indian Head Massage. This is a 4,000 year old art of massaging oil into the upper back, neck, shoulders, head and face. This type of massage focuses on the head to provide nourishment and nurturing to the brain, hair, bodily systems including the hormone/glandular system, mental clarity and a profound sense of well being simultaneously providing stimulation and relaxation. 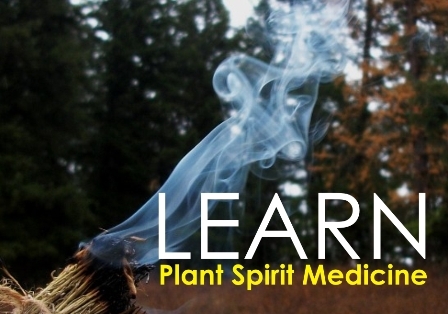 A connection with Wild Plant Spirit Medicines and the science of Yasei Shinrin Yoku with regards to “intention”. 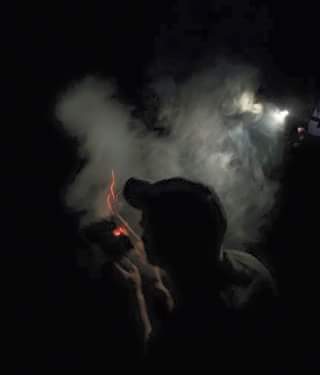 A guided experience into the hidden connections that exists in the forest that includes ancestral connections. Become the Forest Wild Forest Bathing Day Spa sessions are available for $180 per person and include a Yasei Shinrin Yoku Treatment Kit. Make an a appointment by calling us at 250.547.2001 or email. Group reservations are welcome. The Wildcraft Forest re-opens in May. Visit us Wednesday to Sunday from 10am – 4pm from May to October – or by appointment. Wild Tea Tasting, Forest Bathing, Wildcrafting, Flavour Expeditions and more - the perfect wild day trip into nature!